I was using a wax as you dry product and switched to Duragloss #931. What a difference, much deeper and non-streaking finish. I have a dark blue almost black paint and other products would streak and would require a second coat and major hand buffing. I'm only using 1oz in a 20oz spray bottle and mist car as I dry. 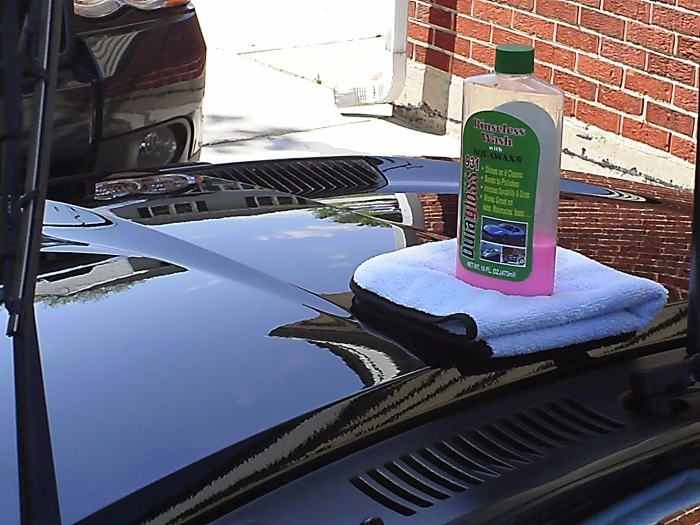 I rarely write reviews but this product works great, going to order the Duragloss car wash next. ProsLeaves a deep glossy finish with easy application. I have been using another rinseless but i think Duragloss may have taken the lead. I would have to say the shine is better than what i was using. ProsDries nice with no streaking. This is an amazing Product . It "flash's " or wipes dry unbelievable easy . Really , owning an Black Car , 2 actually , I absolutely love this Rinseless Wash . Rarely have I needed to wipe dry more then 2 light passes .Black trim even looks dressed . Try it , you will not be disappointed . ConsIf mixed to stiff it will streak , not con really, follow the directions and you be good . Good, but is it really necessary to add Aquawax? I tried this because I am so impressed with the value and utility of the Duraglosss Aquawax product. True to Duragloss's approach, its fairly priced and works very well. ProsWorks well--value for money. Has Aquawax in it. ConsIs it really necessary to have this as a 2 in 1 product? 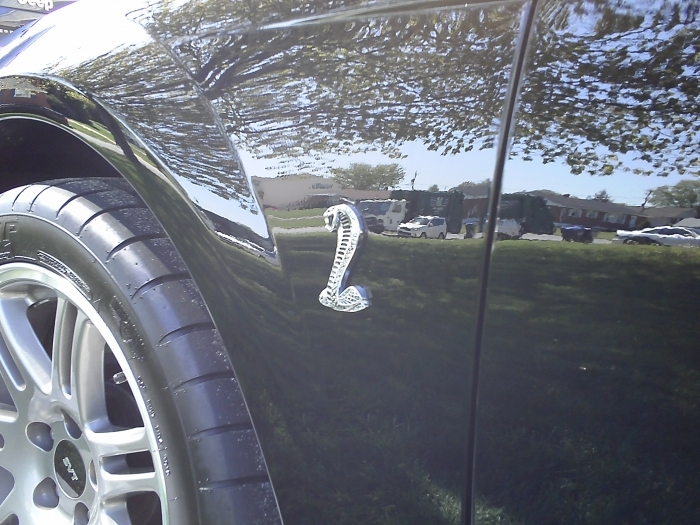 It only takes about 5 minutes to spray wax with Aquawax. . I'm only slightly embarrassed to say I spray with Aquawax anyway. I can't bring myself to test whether the stuff in the wash is as good as an application sprayed on. conventionally. Can go sour if mixed batch not used immediately. I'm in the habit of washing my mf towels (I use the "Garry Dean" method, where you soak a couple of dozen towels in your rinseless and then slap them on the finish for a couple of swipes to wash). and then putting them a newly made batch of rinseless with a lid on the bucket. In warm weather the mixture can sour in a couple of weeks although it still worked well. This did not happen with the rinse-only brand I used. Have used a couple of times. GREAT for in between washes. 30 min and a couple of microfibers, car looks just as good as last wash. Should be in everybody's arsenal. Two bucket method. Ok. This is one great rinseless wash. Price is great. It is slick. Did not scratch car. Washed car after winter storm in my garage. Used It in bucket with multiple Micro fibers and car looks freshly washed and gloss is great too. Will come in handy for winter washing!